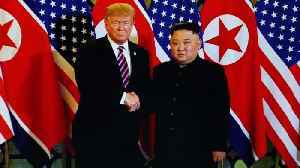 Two sources told CNN that officials are currently planning to host the summit in the coastal city of Da Nang. 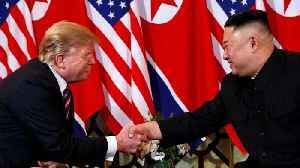 President Donald Trump and North Korean leader Kim Jong-un are reportedly going to meet in Vietnam for their second summit. Two sources — including a senior administration official — told CNN that officials are currently planning to host the summit in the coastal city of Da Nang. Other possible locations that have been thrown around include Hawaii and Thailand. But The New York Times pointed out that Vietnam is a strong contender because it could be seen as "a political and economic model for North Korea to follow." The U.S. and Vietnam re-established diplomatic relations two decades after the end of the Vietnam War and now it's one of America's strongest trading partners. 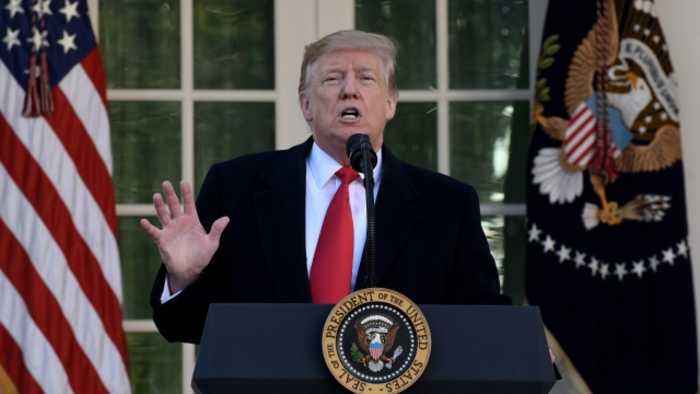 The White House previously announced the two leaders' planned second summit will take place sometime in late February . 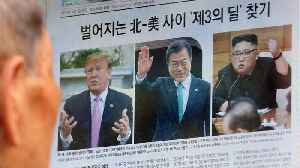 Their first meeting, which took place in Singapore back in June, ended with a pledge to denuclearize the Korean peninsula. 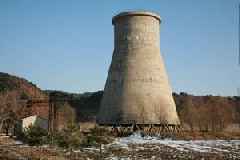 But later negotiations stalled somewhat over sanctions . North Korea wanted those sanctions lifted as a goodwill gesture, but the Trump administration's said it will only lift sanctions when North Korea completely denuclearizes. 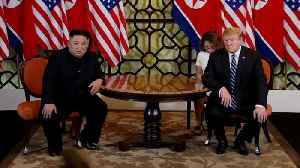 President Trump told reporters that the formal details for his next summit with Kim would be announced next week. 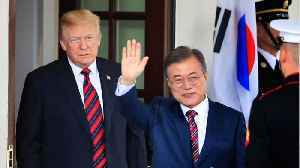 The president has yet to publicly divulge what's on his agenda for the meeting, but a top U.S. envoy to North Korea seemed to indicate Thursday that President Trump is willing to formally end the Korean War. 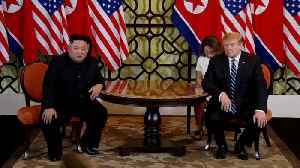 North Korea Says it May Suspend Nuclear Talks With U.S.
​North Korea's vice foreign minister said the U.S. was being too strict with its denuclearization demands, and its refusal to ease any sanctions.